Blogger Germarie Bruwer shares water-wise gardening tips that will keep your water bills low. South Africa has been hit with the worst drought in decades and the only way you are going to help your garden survive through the summer is by being clever about it. The most obvious way to have a water-wise garden, is to plant a water-wise garden. That means plants that are indigenous to your area and that have therefore already adapted to the adverse local conditions. A report from the South African Weather Service has shown that we have experienced fluctuations in rainfall for the last 60 years, so by now our regional plants have become accustomed to whatever nature does – or doesn’t – throw at them. A typical indigenous garden in the Western Cape will include fynbos, aloe and all manner of succulents. In the north, grasses, acacia and curry bush. Southern coastal flora will be different from that growing in the Karoo, the highveld or the East Coast – that’s what happens when you have a massive and diverse country like ours! Just look around your local parks or natural gardens and you’ll see what works and what clearly doesn’t. You can also refer to this handy regional plants guide that can help you plan which plants will do better in your garden. 1. Mulch, mulch and mulch some more! The first and easiest thing to do, is that add a thick layer of mulch around your plants. Mulch could be anything that will cover the soil sufficiently to prevent it from getting too hot and from water evaporating. 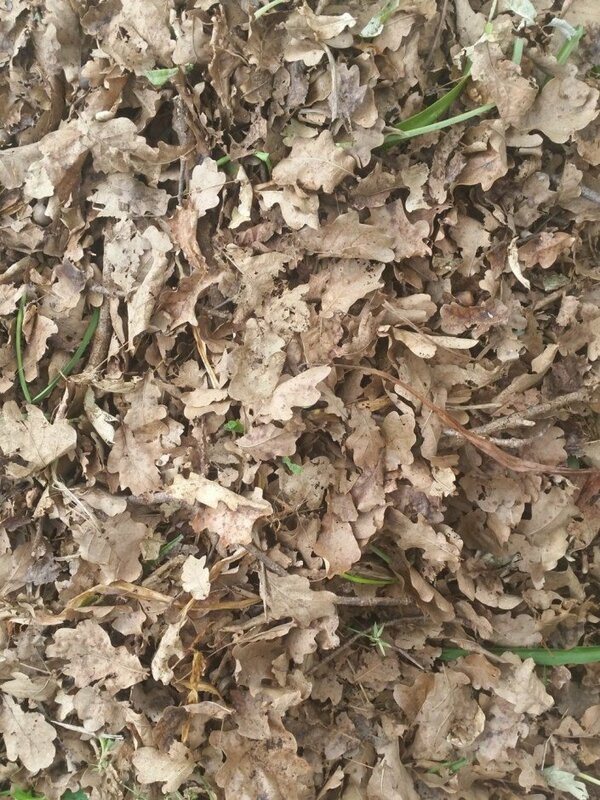 Leaves and bark work very well and will gradually break down towards winter to provide you with some nutrient-rich compost. Other options include pebbles, pine needles, straw, nut shells or fruit pips, and even newspaper. 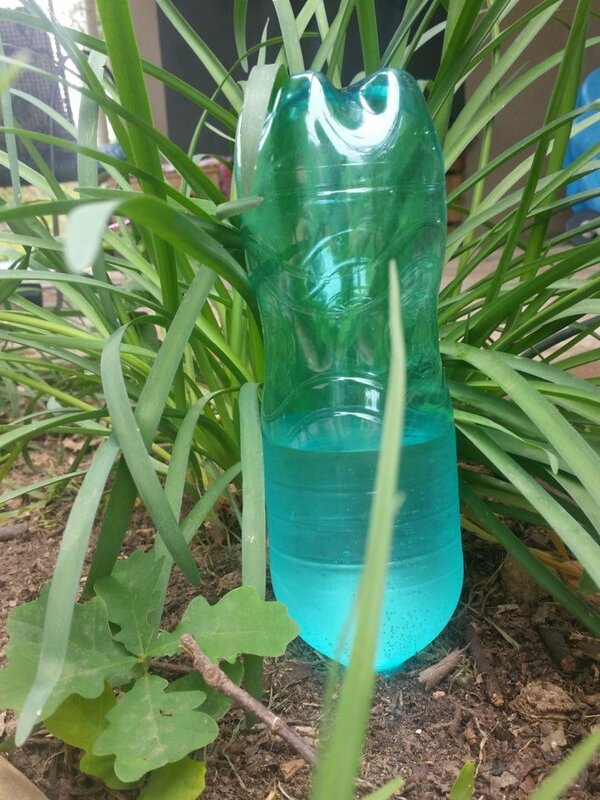 Plant a water-filled plastic bottle upside down next to water-needy plants. 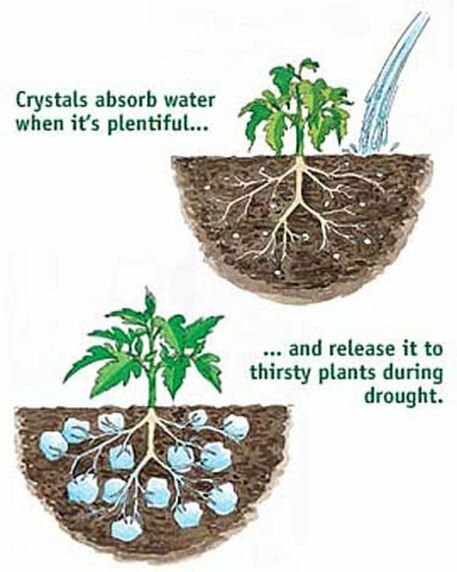 The water will gradually filter into the soil and once the bottle is empty, you can just fill it up and plant it again. Water early in the morning, or early evening when it’s cooler and when there is less chance of evaporation. And make sure that you stick to your allowance otherwise you will pay dearly! Also be careful of over-watering: plants prefer a thorough watering less often instead of daily light watering. Water retention products are amazing for keeping water in the soil for longer. Wonder Stockosorb Waterwise Crystals is an environmentally safe water crystal developed to be worked in around the root zone of plants. Stockosorb crystals convert to a gel-like sponge to absorb and store water, providing a reservoir available just where and when it is needed. Stockosorb Waterwise Crystals can be used for potted plants, flower beds, shrubs and trees, hanging baskets, lawns and vegetable gardens. Compost improves the water-rentention capabilities of soil and encourages earthworm activity which aerates soil. Make sure you dig in compost at least once a year to keep your soil healthy. 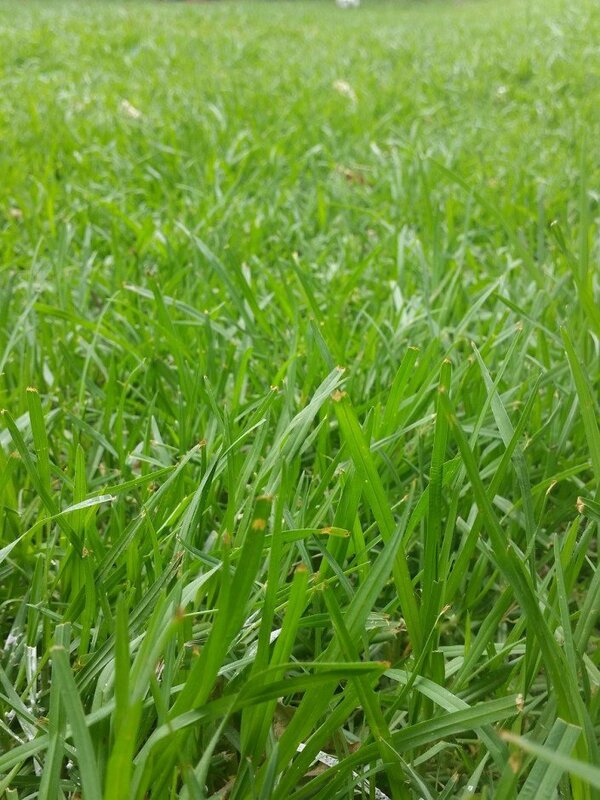 Aside from using Waterwise Crystals to improve water retention on your lawn, keeping the grass longer will further prevent evaporation and your grass from turning yellow. Set your mower’s blades higher and use the cuttings are mulch in flowerbeds. By being water-wise you will be able to keep your water bills low and save your precious garden. I’d love to hear more water-wise gardening tips from you so please leave them below in the comments! Visit homeology.co.za for more inspiring home content.